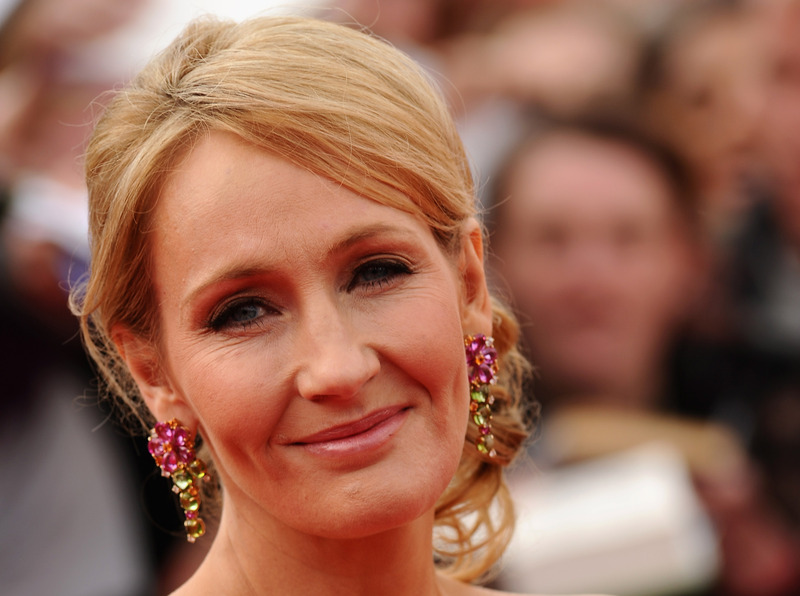 JK Rowling Releases Story on the History Of Quidditch So Get Over to Pottermore, ASAP! Did you know there are no dragons allowed in Quidditch? You do now! J.K. Rowling, in support of the Scottish rugby team (which is apparently the team favored by everyone in the wizarding word), has released a new story on the History of Quidditch. Rejoice everyone! The piece appears on the ultimate Harry Potter website, Pottermore, so if you never signed up for an account, now would be a good time to get one (they're free). Because how else are you going to get all the dirt on the ICWQC (International Confederation of Wizards Quidditch Committee)? Or learn that the World Quidditch Cup was officially opened to non-European countries in the seventeenth century? Or that the rules concerning magic during matches fills nineteen volumes? Nowhere, that's where. The story, which is about 2,400 words long, is one of the longest pieces of original writing Rowling has posted to Pottermore since the site launched in 2009, and is absolutely delightful. The academic tone is reminiscent of all those excerpts from wizarding textbooks we got throughout the books, and if that's not enough to take you back to your childhood in a wave of nostalgia, the fact that the text directly references the World Cup match between Ireland and Bulgaria that Harry sees in The Goblet of Fire should do the trick. The last of the Harry Potter books came out in 2007, almost a full seven years ago if you can believe it, but it seems that neither Rowling nor her millions of fans are ready to truly let go of the Harry Potter universe. Though Rowling has published two unrelated books since then and has a third coming out soon under a pseudonym, she's also been in the news lately for her controversial comment that she regrets pairing Hermione and Ron together in the end, which nearly broke the Internet. And there's even another wizarding world movie in the works, namely an adaptation of Rowling's Harry Potter companion book Fantastic Beasts and Where to Find Them . Because, yes, Hollywood wants to make more money, but it's also just really hard for all of us to let go, okay? So for anyone else who will eagerly soak up any addition to the world Rowling created, go read this story, especially the bit about the World Cup Tournament of 1877. Oh, and the best part? This is only Part 1. You're welcome.